Dr. Betty Spence has spent over 20 years as an advocate for and motivational speaker on women’s leadership in the private and public sectors. She is an expert on sponsorship, women on corporate boards, women in executive leadership, and women in public office, and she speaks at events and organizations globally. Betty has served as President of the National Association for Female Executives (NAFE) since 2001. NAFE is the nation’s largest association for women professionals and business owners, providing education, networking, and public advocacy for its 10,000 members. In addition, she consults with organizations on the advancement of women, conducts leadership workshops, and implements sponsorship initiatives. In her book, Be Your Own Mentor (Random House, 2001), Betty interviewed over 30 successful women executives about their leadership and compiled a series of success strategies for up-and-coming women. Be Your Own Mentor remains one of the top-selling business books on Amazon. 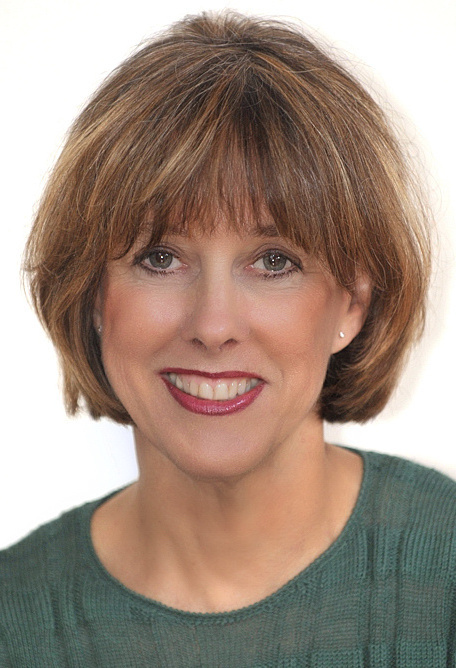 From 1994 to 2000, Betty served as Vice President of Communications at Catalyst, overseeing research on women on corporate boards and executive leadership and guiding the publication of Catalyst books on women’s networks and advancement, including Advancing Women in Business: Best Practices from the Corporate Leaders. She holds a Ph.D. in English and began her career as an academic teaching women’s studies and literature. She currently serves on the board of directors of the Girl Scout Council of Greater New York and Habitat for Humanity in Connecticut.